In this week’s You Have To See… Ali Schnabel looks at Rowan Woods’ haunting study of Australian masculinity, THE BOYS, in light of a new restoration premiering at Sydney Film Festival. For Halloween Week, we look at one of the best horror films in recent memory, and a film celebrating its 10th anniversary – Neil Marshall’s The Descent. In this week’s You Have To See… we look at John Carpenter’s magnificent and maligned meta-horror IN THE MOUTH OF MADNESS, one of the only good films to come out of his less-than-stellar run of features from the ’90s. 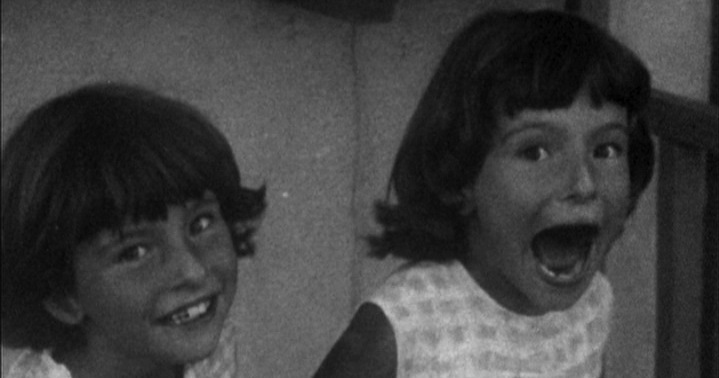 Ivan Čerečina looks at Jean-Pierre Gorin’s unique documentary Poto and Cabengo (1980), the story of a pair of identical twins from San Diego who reportedly invented their own secret language. This week on You Have to See… we look at Dušan Makavejev’s W.R. Mysteries of the Organism, a defining piece of Eastern Europe’s Black Wave era of cinema. This week’s You Have To See… looks at short-film wunderkind Nacho Vigalondo’s debut feature film TIMECRIMES, a time-travel focused gem from 2007. This week on You Have to See… we look at Roy Andersson’s YOU, THE LIVING, a pared back offbeat comedy with a masterful visual style. In this week’s You Have to See…, Grace Sharkey looks at WEEKEND from 2011, Andrew Haigh’s modern masterpiece of queer cinema. 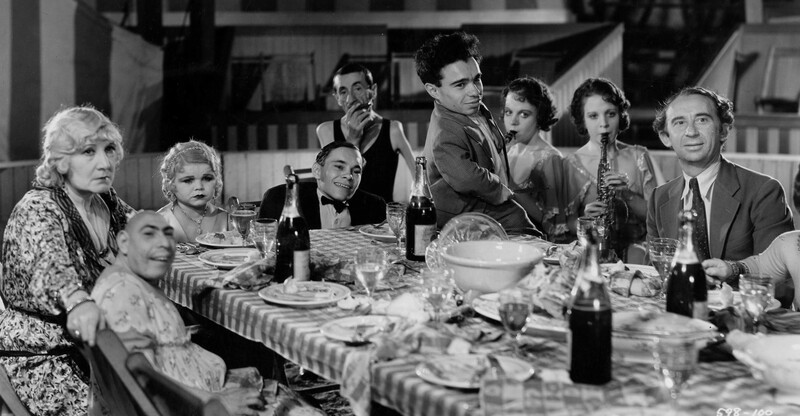 In this week’s You Have to See…, Lucy Randall looks at FREAKS from 1932, the film that brought Tod Browning’s career to a screeching halt.